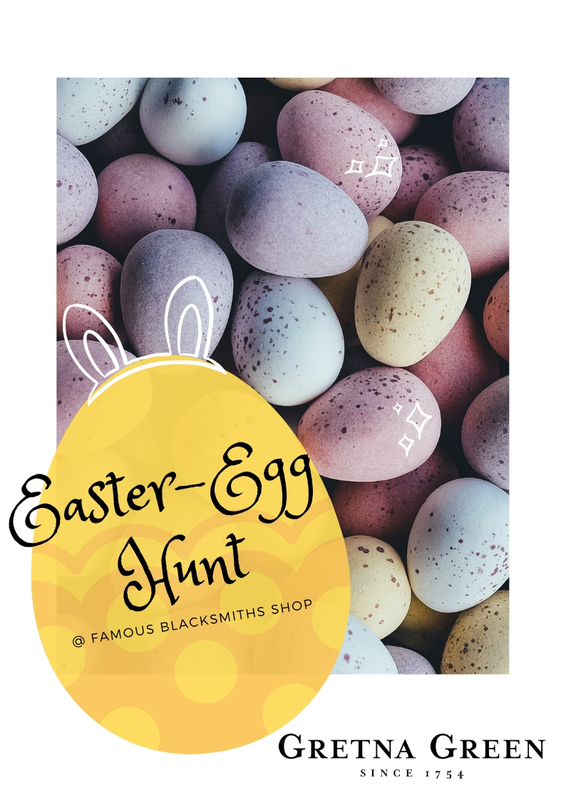 Are you thinking to yourself; “what can I do this Easter weekend?” If so, we have the answer! Roadtrips and visits...who doesn't love them? 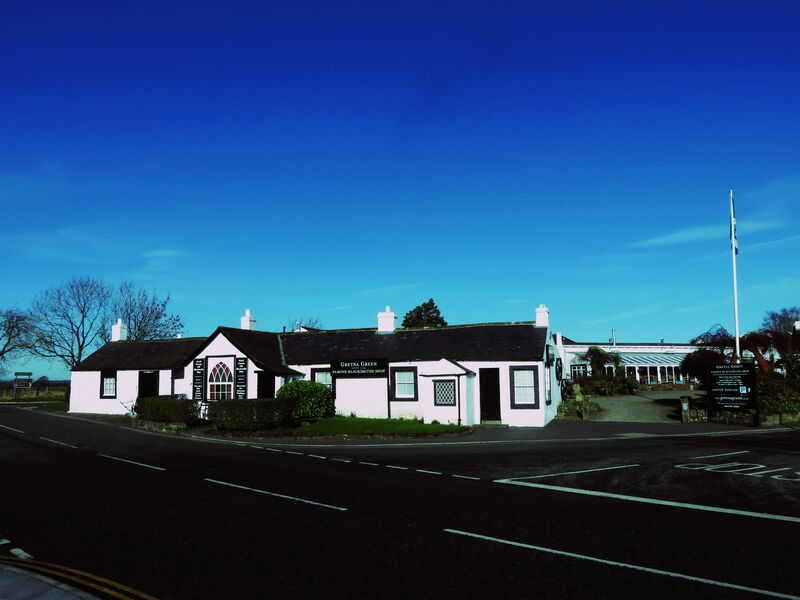 Especially when your destination is one of international renown... there's nothing quite like the romance and feeling of a wee corner of Scotland known as Gretna Green. From the moment you step on site, the history, romance and tradition of Gretna Green surrounds you and invites you to come explore...this wee site is much more than just weddings! We believe it to be well worth a visit.....here's just a wee taster of what's at Gretna Green to see and do.